I was truly touched by this memoir by Diane Pomerantz. 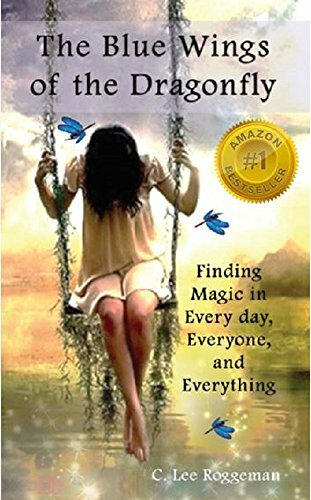 Her honesty and candor, as well as her shard recollection of her life’s experiences is truly inspiring and, as a person interested in human relationships, I found this book speaking to my soul. Diane Pomerantz writes as if in conversation. Perhaps this comes from her decades of work as a child psychologist. The writing has a conversational flow and is emotional without being overly flowery or expressive. She states later in the book that writing is very therapeutic for her and this is evident to the reader. 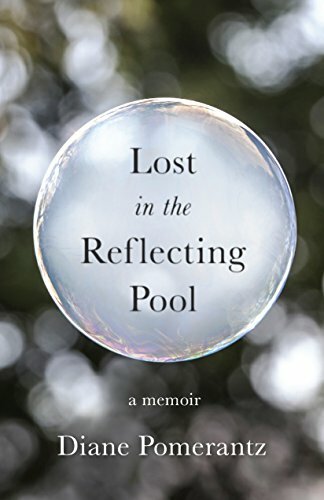 This is a memoir about a life full of challenging experiences to which many people can relate but also moments that are so unique to her story. The author takes us through her years as a married person and into her later years and up to the present. We experience her meeting her husband. He is a physician and she is a child psychologist. They build a life together, including many issues with fertility and adoption. We experience their early years of marriage, including intense difficulties with fertility and adoption. There are many heartbreaking incidents like when the young couple adopts a baby, names him, and brings him home only to find out that the birth mother has changed her mind. It is inspiring how the author faces these challenges, she is rocked to the core but also finds a way to move forward. It’s beautiful how she got both of her children. I loved this part of the story. It made me laugh when she said her daughter liked her new brother for the first few weeks but was then ready to send him back! My son said similar things about his baby brother in the beginning, so this made me smile. As the years go on, we watch her husband’s true personality come to forefront. It is truly disturbing to watch this unfold. She sees certain things in the beginning that are red flags but continues raising her children with him and even working together. 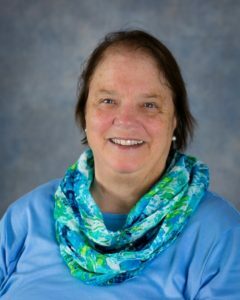 There is a story about how she and Charles co-treat a young woman for anxiety and Pomerantz is alarmed by his dismissive response to the patient. 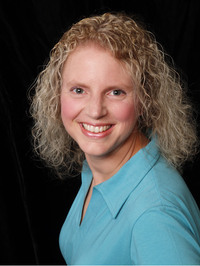 Through the author’s struggles with illness she discovers more and more truths about her husband. It was alarming to read the breakdown of their partnership and his actions and state of mind. Her descriptions were so alarming at times, yet I believed every detail. There is a lot of difficulty, trauma, and heartbreak in this book, but it all comes around to a positive ending and left me feeling like I was more aware in my own marriage and relationships. I like that she is able to move forward without anger, even though she doesn’t have to forgive. I really enjoyed this book. The writing style was so comfortable and easy to read. The authors candor about her life are refreshing in a world where people often only want to show the good. Cynthia Roggeman’s personal memoir details the events throughout her life. She goes into great detail about her relationships, family and health complications. She does this while offering snippets of advice and wisdom that she has learned along the way. The book is often upsetting and full of events – on a number of occasions it seems as everything is happening at once for our author. 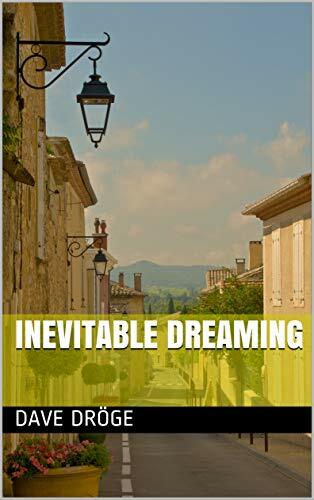 She shares her life’s journey with the intention of learning from the process of writing and to divulge the positive aspects that result from a lifetime of hardship. The sections about her family, mainly her father and her Italian grandmother, Nonni, are bittersweet and filled with memories that she describes in the manner of a child – because at the time she did not understand what was going on. Her childhood was filled with both happy and sad memories and she does not seem to resent any of the negative aspects at all. In her family circle, she experiences alcoholism and mental illness – which she regards as a choice. Throughout her life, she has various serious health issues and is in the hospital a number of times. She suffers quite badly and even has to learn to self-medicate – something which carries a great responsibility, even if it is towards yourself. However, she does not let these problems set her back and each time she recovers and returns to work and normal life – this is not a woman who gives up easily. The book is separated into short chapters, each beginning with a date. This makes it easier to place the events in the author’s life as they are not in chronological order. At times it can be difficult to remember at what age things occurred for her but she has ordered it according to her own time frame and reference of events – how she feels events in her past relate to each other. This is reflective of a realistic memory because often things do not go through our minds in order and jump around randomly. 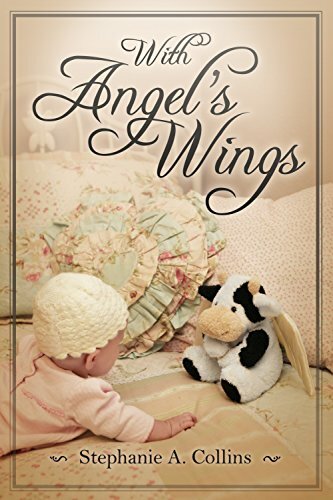 She has written the book for it to be a therapeutic process, it seems to be a place for her grief, hope, and wisdom. She has learned to be imaginative and to really remember her past self. She has also learned to be grateful for the things she has, as well as the things she had. She writes that she has had to mourn her losses and accept them, as well as remember the fond memories. Cynthia’s novel is a work of remembrance, which will make any reader reflect on their own lives and take heed of her writing. The deeply personal writing is both engaging and emotional, however sometimes it can be hard to keep track of the order things that happened. She urges us to be grateful, flexible and open to new things and changes and to be powerful – just like the blue dragonfly. In the book, From the Shadows: A Journey of Self-Discovery and Renewal, author Elizabeth Onyeabor introduces her audience to the sum of her parts, figuratively speaking, and takes the reader through the journey of her life. Readers meet the youthful, bright-eyed, big-hearted, trusting Beth who she has left locked away for decades, and her counterpart, a less trusting and icier persona, Liz, who she adopts abruptly at the beginning of her teen years. Liz is described as the mask that gets her through every day. Liz is the person that coworkers and social media contacts know. She is also painfully drowning in depression. Her only hope of becoming a whole person again is to reconcile with the girl she locked out so many years ago. Onyeabor’s reflective journey is written as a narrative, a journal, and a collection of poems rolled into one piece. I personally prefer the narratives to the more metaphorical parts of the book. I can identify more with her real-life stories and experiences. However, I do recognize the importance of her poetry. It is cathartic for her. It is a therapeutic release. It is her outlet. It is necessary. The author dives very deep into her depression, explaining its breadth and depth. She explains how she feels and why. She describes the magnitude of her sorrow, guilt, shame, obsession, self-deprecation, and even suicidal tendencies. I’ve been lucky enough not to be able to fully comprehend being in such a depressed state, but it gives insight to the reader about what it must be like. It is obviously a constant battle for someone dealing with this degree of depression to keep her head above water. I’m sure those who are prone to depression would take solace in knowing there is someone out there who understands, and that they are not alone in the quagmire that Onyeabor describes. In my eyes, Onyeabor is your typical wife and mother who makes sure everyone is taken care of, everyone but herself. Also, typical of mothers and women in general, she places the blame for literally everything that could possibly go wrong in her entire family on herself. She is the fixer. She feels like anything that is broken happened by her own hands. She also feels like she has the responsibility of sweeping up the broken pieces, dusting them off, and perfectly gluing them all back together. The problem is that nothing is ever perfect. She continues to chase perfection anyway. Never hitting that mark feeds her depression. Another identifiable theme throughout the book is striving for spiritual perfection. Readers will see themselves in this struggle as old as time itself. Good vs. evil. We are often our own harshest judges in this aspect as well. She holds herself to unreachable standards. That perfection thing never quite happens, and it leaves Onyeabor feeling like a sinner at times. I did find myself at times questioning how someone who seemed to have it all could be so depressed. I guess that’s the point. Living in exotic places, vacationing in Paris, having a successful job, raising independent kids. Those things aren’t always enough. Those things are sometimes painted façades stretched across crumbling buildings. I also feel for her family. It couldn’t have been easy for them to never hit that perfect mark either, and to feel helpless. They wanted to help her. They just couldn’t. It’s a personal choice to stay in the dark caves you’re accustomed to or to step out into the light. It’s a long walk. A journey. I cheered her on for deciding to take those first steps. I am giving this book 4 out of 5 stars. It is written well, but can feel repetitive. There are also a lot of breaks in the flow due to the poetry entries. Over all, I think it could be very useful to readers dealing with depression. It will give them strength to pursue their passions and hope that there are brighter days on the horizon. Elizabeth Antonucci’s Fractured details the author’s own revelations and strides toward bettering herself both mentally and physically. Her idea for the book stems from a car accident which cost her dear friend his life and almost took her own. Antonucci, a successful entrepreneur in the world of theater, begins her story with details of the car accident and the ensuing trauma that brought her closer to those around her. 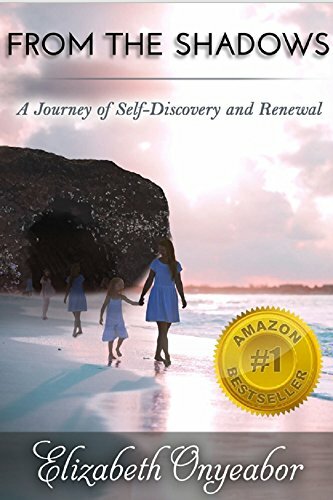 Throughout the book, Antonucci touches on several intensely personal events from her teen through young adult years which ultimately helped her evolve into a young woman who has learned to find peace, satisfaction, and happiness within herself. Elizabeth Antonucci’s life seems equally filled with tragedy and victories. For every horrific experience she has had, she has been able to triumph. The basis for her book, the accident which took her friend David’s life and so greatly altered her own, draws the reader in during the first chapter. 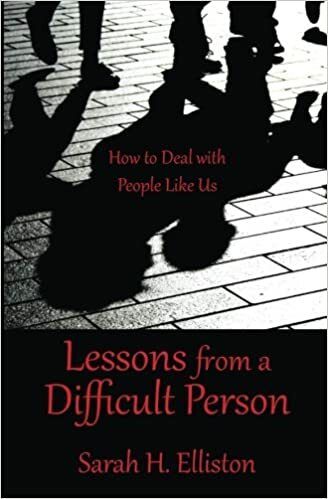 Antonucci has done a wonderful job of engaging the reader in a conversational style of writing and is straightforward with her descriptions of the accident, her recovery, and the therapy that followed. 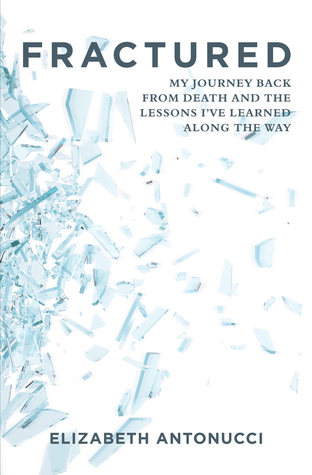 The writing of Fractured itself appears to have been a type of therapy for the author. As I read, I could feel the cathartic effect it had on Antonucci. She gave herself many permissions, and, as she says, she “spoke her truth.” Antonucci reveals a past riddled with body dysmorphia and a life-long struggle to find her own voice. As a young woman making her way successfully as an actress and entrepreneur, she spends many years finding it easier to be others than to be herself. As a mother and a woman who battled anorexia in her teens, I thoroughly appreciated Antonucci’s candor regarding her addiction to diet pills and the long uphill battle she faced tearing herself from them. There is no sugar-coating the impact dieting had on her both mentally and physically. She clearly expresses her hope that her words will find their way into the hearts of her readers. I believe she has more than accomplished her goal. Romantic relationships are yet another area about which the author bares her soul. More men and women than we would all care to admit are involved in emotionally abusive relationships. Antonucci was one of those women. Remaining attached to a boyfriend who controlled her every move changed the dynamic she had with her own family and, ultimately, changed her as a person. She relates a genuine account of how she overcame that obstacle with her father’s gentle words and guidance. It is difficult to find anything lacking in the author’s personal account of her life-changing events. The introduction was powerful, the conclusion drives home each point Antonucci strives to make throughout the retelling of her life and the many revelations she has had. Her chosen style of writing makes this an easy recommended read for anyone who finds him or herself faltering on the road of self-discovery. 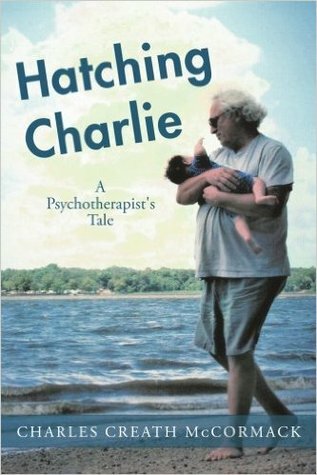 Charles Creath McCormack’s book Hatching Charlie: A Psychotherapist’s Tale is quite a book: a frank autobiography centered around the theme of the pursuit of happiness and a meaningful life, from a man who has sat both on and beside the psychotherapy couch; or as the author himself describes it, “a story of the follies and wisdom’s of the human condition”. Mr. McCormack is fully aware of both the theories and the realities of mental health, although the book contains no technical language at all. It’s an accessible account covering every stage of his life, from his youngest years into his partial retirement. Not to give too much away, but as the imagery of the title implies, his tale starts in darkness, and concludes with a breakthrough, with all the usual human drama of a life lived fully. I found the style of writing very interesting; it perhaps relates to his experience as a psychotherapist. He makes use of imagery, not frequently, but when he does it’s usually a long, in-depth passage. Thankfully they don’t feel convoluted, because they exemplify his points well. The imagery adds well to the overall narrative, which is compelling. If I’d had more time, I’d probably have read it in one sitting. Although the author references forward and back to events distant by dozens of years and pages, I was never left feeling confused or lost, so it was neatly accomplished. There was a clear sense of reflection as to what the reader may be thinking, and at points it almost felt like I was part of a conversation. However, I thought that near the end the narrative became a little unfocused, with some unnecessary repetition and description of his family that doesn’t always feel directly related to his main subject – his state of mind. I want to describe it as a generous story, because I was given extremely honest details about Mr. McCormack’s life that many would have found embarrassing to tell. But he hides no faults or uncomfortable thoughts, and constantly admits when he was wrong. In one chapter the author relates the unfortunate stories of some of his patients. In this way, the book truly covers the full gamut of human experience – warmth, love, friendship, loneliness, unhappiness, violence, despair: life and death. Despite the author’s wishes that we might take responsibility for our happiness, his book is not a manual for how to obtain it. Observant readers might pluck helpful wisdom from its pages, but this isn’t written as advice – just as he says he does with his patients, he places no obligation on us to try it. Overall, I would recommend this to any adult reader who is willing to confront life’s uncomfortable truths and those who enjoy a fly-on-the-wall tale of other’s joys and sorrows. I enjoyed trip. 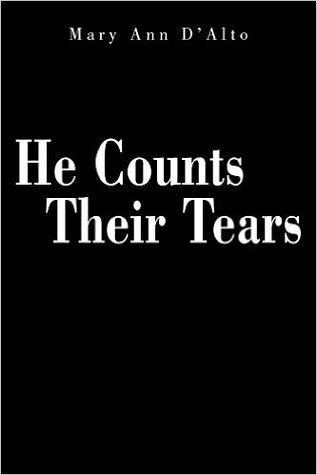 He Count’s their Tears is a about a psychotic killer preying on unsuspecting women. How do you capture the thoughts and emotions of a serial killer? Wouldn’t it be lovely if I had an answer to this question? The simple truth of it is that I have no idea how I did this. I simply did. I never meant to write a book. I am a Lawyer, not a writer (or so I thought!!). One day I sat down and started writing. I kept writing, and there, on the page, was Aaron, on the ledge, which of course is how the book begins. The character simply unfolded before my eyes. The writing in your story is very artful and creative, where as other books in this same genre use a language that is succinct, bare, and matter-of-fact. Was it a conscious effort to create a story in this fashion or is this style of writing reflective of your writing style in general? Once again, if only I had something substantial to say about “my writing style” or “how I conceptualized the book”. This is how it happened; I sat there in front of my computer and typed. The end result was this book. I thought that you did a great job in creating a genuine connection between the characters. With Aaron being a psychopath do you think he would ever be able to have a meaningful relationship with his cousin Constance? Hmmm. Your question is answered in the Sequel! Even so, I will say this: Do you remember what Constance whispered to Aaron the day he was born? They were the same words that ruined her life in so many ways. “I will always protect you.” The irony of it is that the psychopath’s victim has no one to protect them during the “relationship” and the terrible journey towards emotional hell. The readers will learn more (much more) about the Aaron/Constance situation in the Sequel, which in itself will explain the very nature of how destructive (and incurable) this personality disorder actually is. What was one of the hardest parts in He Count’s their Tears for you to write? The hardest part was finding the time to write! I work full time, and I have a family to take care of. The laundry does not do itself, nor do the dishes! Carving out time to write required making some significant adjustments. My golf clubs have not left the trunk of my car since I put pen to paper, and gone are the days that I can curl up with a good movie on a Sunday afternoon. Even train rides to and from work became “writing time”, and yes I have missed my stop on more than several occasions! What is the next book that you’re working on and when can your fans expect it to come out? I am presently at work on the sequel to He Counts Their Tears. The Suffering Room picks up exactly where the first book left off. It explores the lives of the women Aaron targeted and discarded in the first book. The horrors of “life after the psychopath” (including trauma bonding, post traumatic stress syndrome, depression, suicide, and “overcoming pain”) are explored, as are the ways in which Aaron (here, in the typical fashion of the psychopath) seeks to maintain some connection with the women he has abandoned (purportedly just to “say hi” but in reality to see if he still has power over them). There are some surprising twists in the sequel, which I think will shock some people. I plan to release “The Suffering Room” in 2017. It will be followed by the last in this trilogy, The Parade to Hell, which will tie things up nicely (and yes, I do know what happens to Aaron at the end of the third book, but I’m not telling! ).